Next Hotel Colombo and Kafnu Colombo will open their doors in third quarter 2019. This will mark the entry of Next Hotels and Kafnu into Sri Lanka. Next Hotel Colombo, which Kafnu is part of, is located in Colombo City Centre. 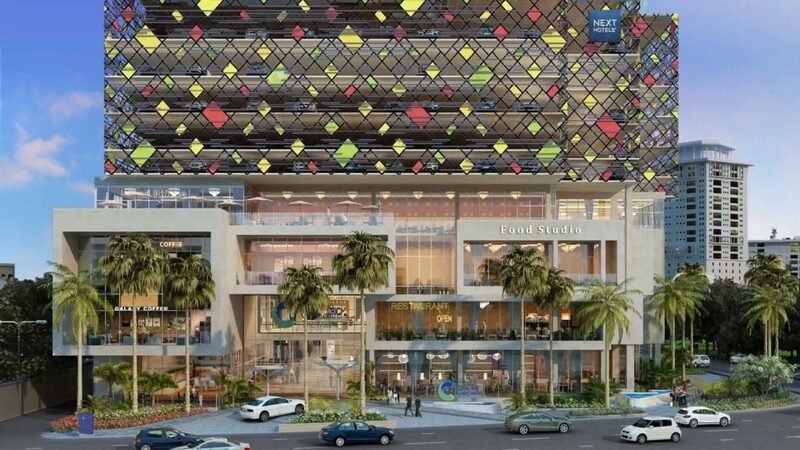 Jointly owned and developed by Next Story Group and the Abans Group, Colombo City Centre is a mixed-use development which consists of a Next Hotel, luxury apartments and the first international shopping mall in the country. Next Hotel Colombo will occupy the 9th to 20th floor of the 48-story building within Colombo City Centre. It will showcase the hallmarks of the Next Hotels brand, which reinvents modern business travel with innovative luxury designed to inspire creativity and efficiency. Powered by technology, the Next Hotels brand offers modern, innovative hospitality and focuses on empathetic and efficient service to deliver a uniquely stimulating experience with every visit. Next Story Group creates and transforms urban spaces into thriving communities by harnessing the power of human imagination and innovation. The group currently owns, manages and franchises close to 40 hotels and resorts in Australia and Thailand and manages two Kafnu spaces in Taipei and Hong Kong. From Heidelberg to the world’s first gas station! Older PostWhy Japanese love Taiwan Braised Pork Rice ?